Our tablet and iPad rental is perfect for every event if you want to interact with your visitors on an exhibition or with your clients. Rent iPads and tablets easy and flexible with ESE. Our tablet rental can provide you tablets and iPads in large numbers. You can use our iPad rental and hire tablets easily for your exhibition, trainings or other events. Contact us, we will find the best tablet hire or iPad rental solution for you! 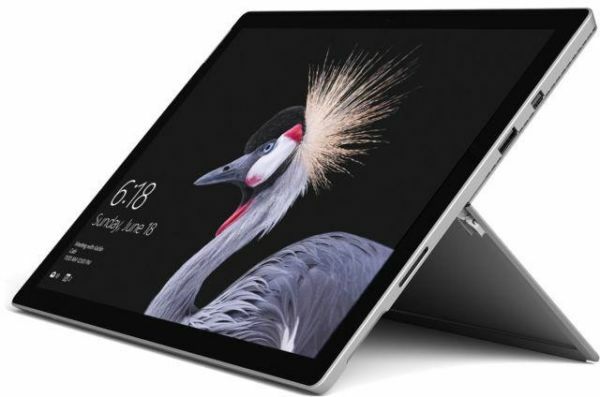 It doesn’t matter if you want to rent Apple iPad, Samsung tablet or Microsoft Surface: we have the matching accessories for every kind of tablet available. You can rent tablets with wall mounts, floor stands, table stands, mobile battery pack, keyboard and other accessories for tablets. We also install your software on tablets and iPads in advance when required. Our event equipment including tablet and iPad rental is available all over Europe. 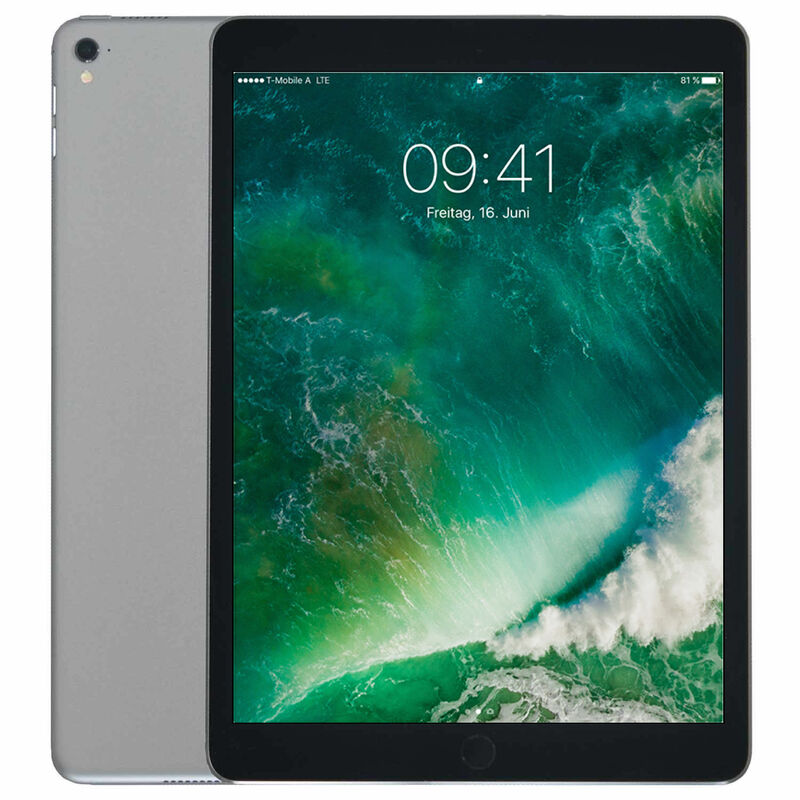 Our warehouses in Hamburg, Cannes, Frankfurt and Dubai allow us to react quickly and flexibly to your needs within tablet and iPad rental. 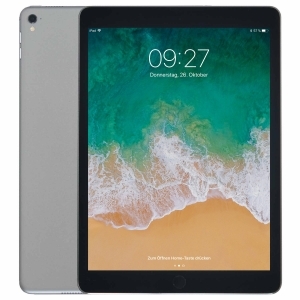 Thus you can rent iPads and tablets at various locations like Munich, Berlin, Düsseldorf, Paris, Nice, Stuttgart, Paris, Lyon, London, Wien, Zürich, Geneva. 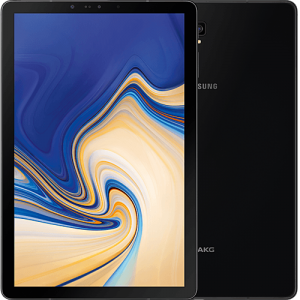 Furthermore our tablet rental is also available in whole Germany, France, Monaco, Denmark, Norway, Sweden and all over Europe. 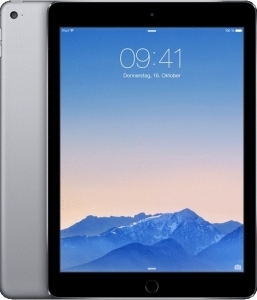 We give you our advice with pleasure within iPad rental. Contact us for the best tablet rental solution.